Young Hero Udayanidhi’s Political Entry? If latest reports from DMK party sources are to be believed, actor Udayanidhi Stalin might just jump into active politics to revive the party which faced an embarrassing and shocking defeat in the recently concluded Assembly polls in Tamil Nadu. 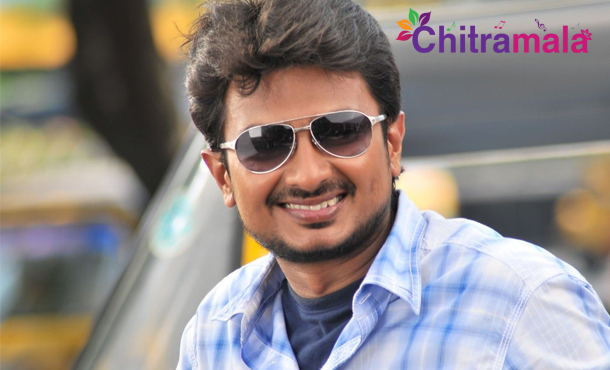 Udayanidhi has acted in a couple of films and established himself as a promising actor. He is the son of Stalin and the grandson of Karunanidhi. Earlier, Stalin said that Udayanidhi would not enter politics and continue in films. However, the latest developments and the DMK sources are saying otherwise. They believe that Udayanidhi will soon enter politics. Recently, Udayanidhi was seen accompanying his father, Stalin, when he was campaigning. With DMK becoming weak in Tamil Nadu, the Party might be looking at the next generation to come up with new ideas and strengthen the party.